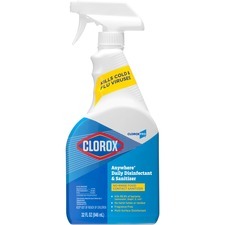 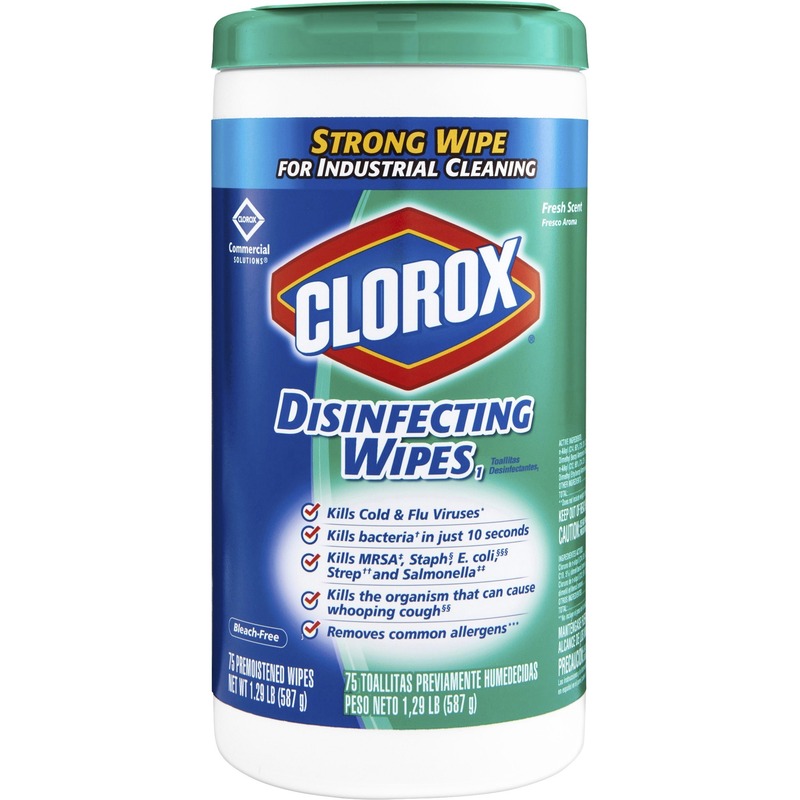 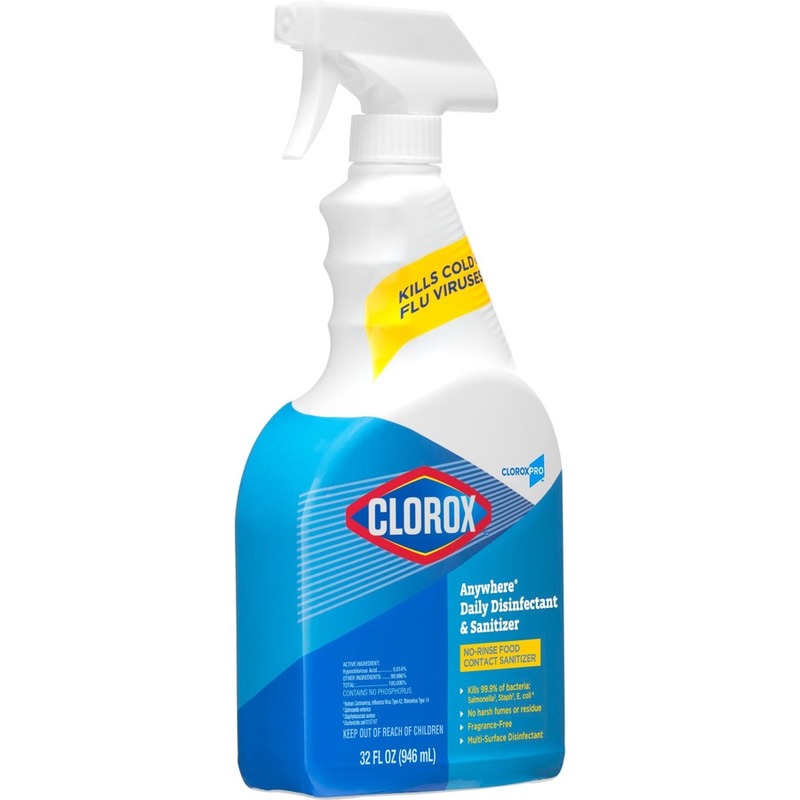 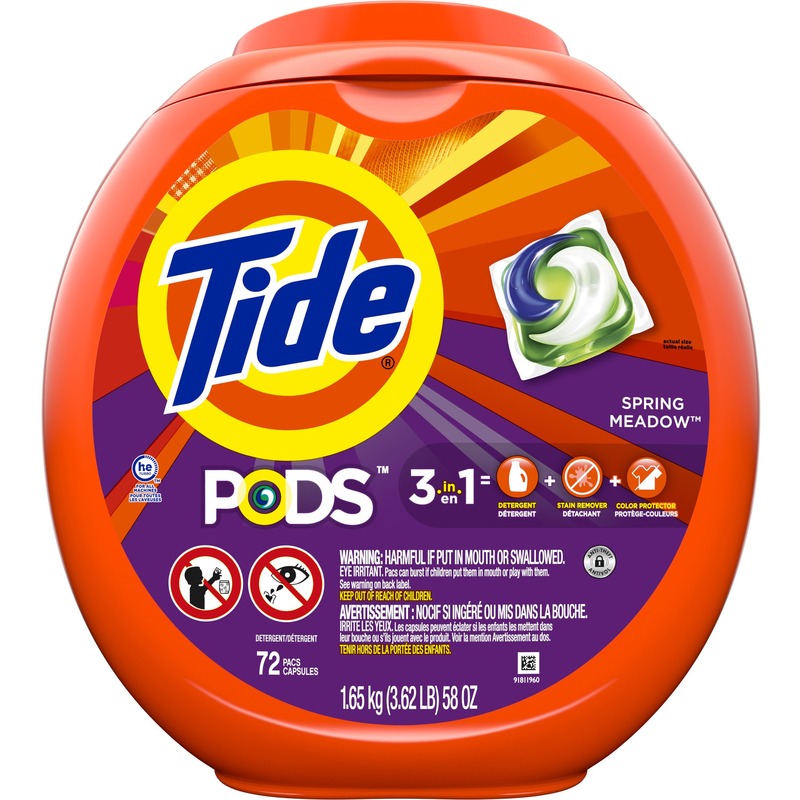 Clorox Anywhere Hard Surface Sanitizing Spray is a revolutionary food-surface sanitizer. 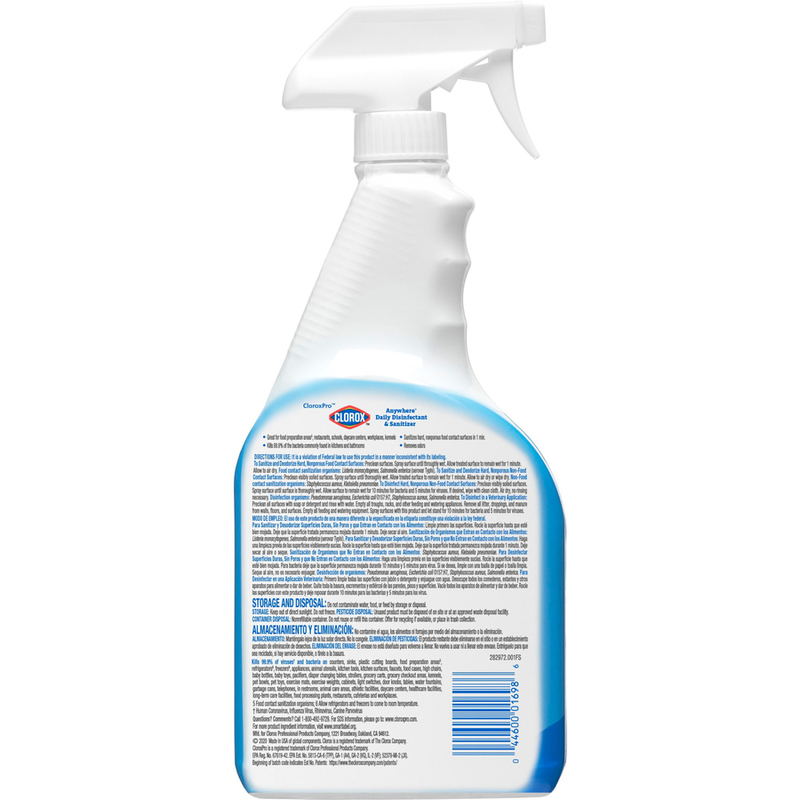 This cleaner kills 99.9 percent of bacteria on hard, nonporous surfaces, but it leaves no harmful residue and needs no wiping or rinsing. 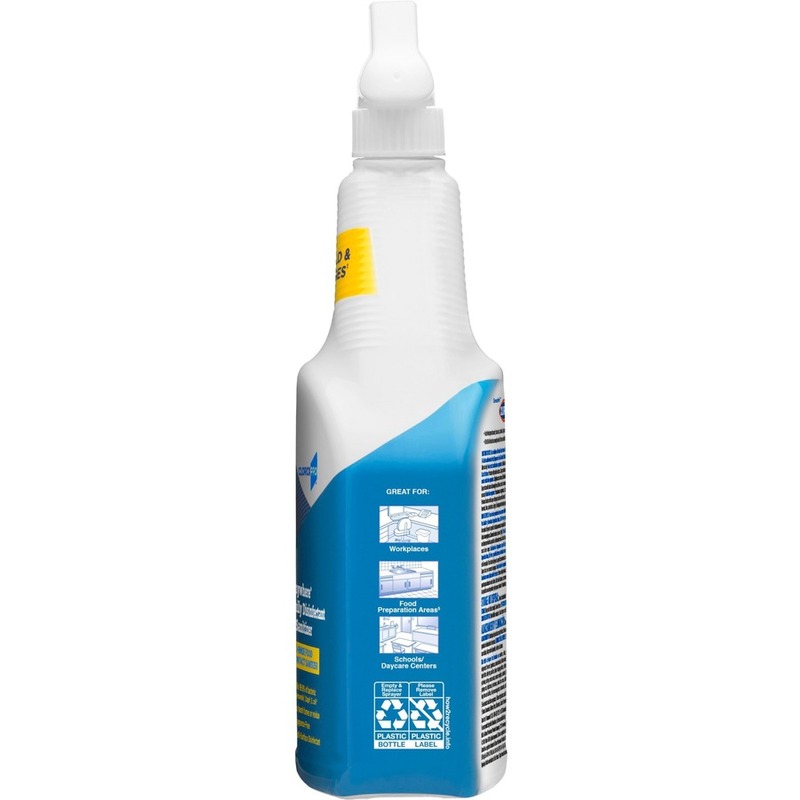 It is suitable for food-contact surfaces, such as plastic cutting boards, serving trays, kitchen tools, high-chairs and plastic containers. 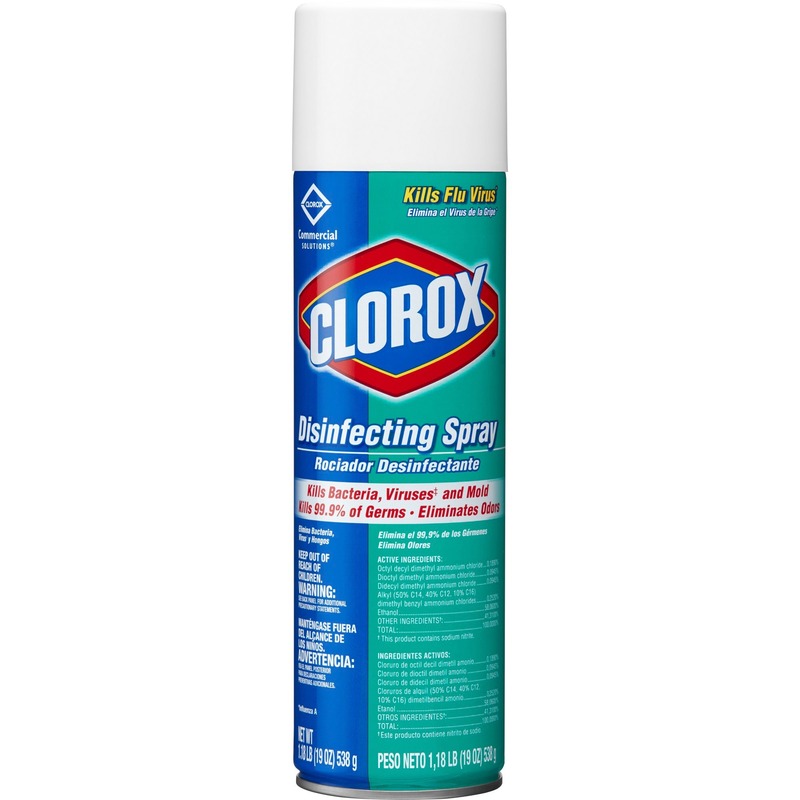 From Clorox Commercial Solutions, this sanitizing spray is ideal for use in commercial kitchens, office breakrooms, daycare centers, restaurants and other commercial facilities.